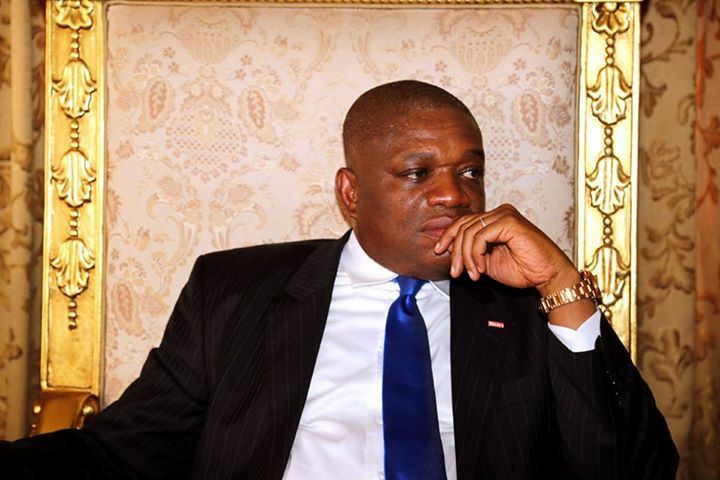 Kaluâ€™s lawyer, Prof Awa Kalu (SAN), told Justice Mohammed Idris at the Federal High Court in Lagos that his client was away in Germany for a surgical operation. But Jacobs expressed surprise at Kaluâ€™s absence from court, denying any prior information of when the ex-governor obtained the courtâ€™s permission to travel out of the country. Describing the ex-governorâ€™s absence from court as an attempt to frustrate the case, Jacob urged Justice Idris to interpret Kaluâ€™s absence to mean that he had jumped bail. â€œI am not aware when the 1st defendant wanted to travel. We only got to know that the 1st defendant travelled abroad for medical treatment through a statement by his media aide, one Kunle Oyewunmi. â€œThings must be done in accordance with the law. In my own view, what happened is that the 1st defendant has jumped bail. This is an attempt to further frustrate this trial because no application was made to the court to travel. â€œI urge Your Lordship to treat the absence of the 1st defendant that he has jumped bail,â€ Jacobs said. Justice Idris in ruling said that the court received a mail confirming Kaluâ€™s treatment arrangement, but noted that the defence counsel failed to attach any medical report to guide the court on Kaluâ€™s post-surgery treatment. â€œHowever, this right has exceptions; therefore, in exercising this right, due regard must be for the law and due process. â€œApart from the mail confirming the treatment arrangement of the 1st defendant, the defence counsel should have obtained a medical report on the condition of the 1st defendant post-surgery. This would have properly guided the court in the proceedings of today. â€œIn the light of the entirety of this case and in the interest of justice, I am prepared to grant to the 1st defendant a final adjournment in respect of this matter. â€œIn the light of the provisions of the ACJA, I shall not adjourn for more than seven days from today. It is, therefore, hereby directed that the 1st defendant shall return to the country within seven days from todayâ€™s date for the hearing of this matter,â€ Judge Idris said.